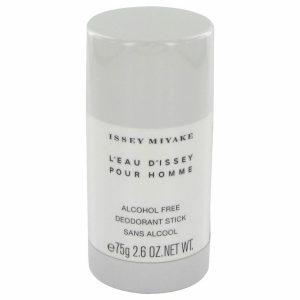 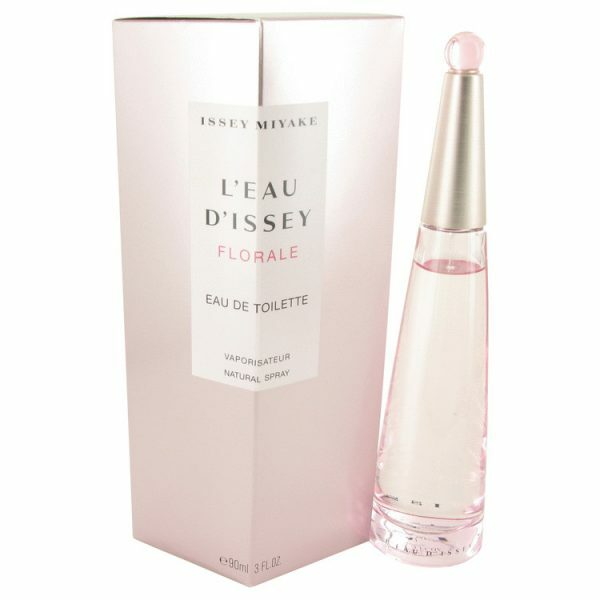 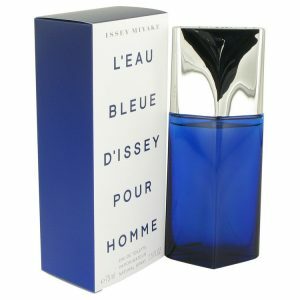 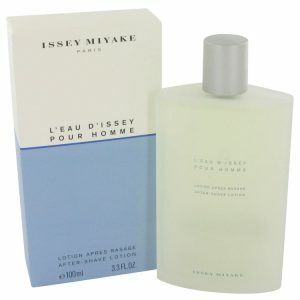 L’eau D’issey Florale for women by Issey Miyake is a delightful perfume designed to exhilarate the senses, and it features a blend of floral and citrus notes. 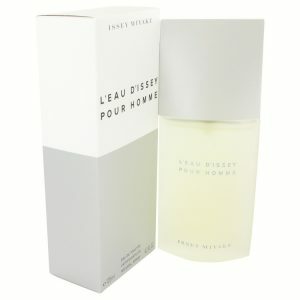 Designed for daytime wear, this fresh and exciting perfume includes notes of mandarin orange paired with fresh rose and lily. 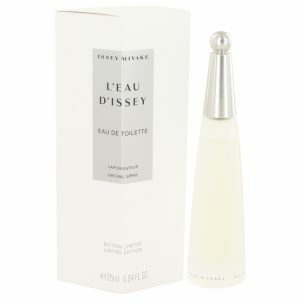 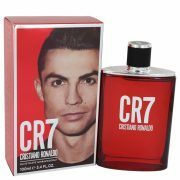 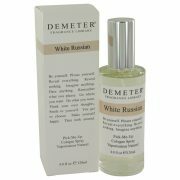 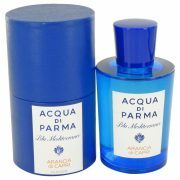 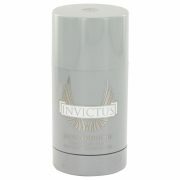 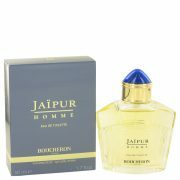 Woodsy undertones complete this beautiful and delicate fragrance.